Bi-Office Snap Frame A3 Aluminium Frame VT560415370 – BQ52560 – OfficeYoo! Ideal for displaying posters, information, promotions and more, this Bi-Office Snap Frame features an aluminium frame that snaps open easily, enabling you to quickly change the contents. Ideal for retail, education and general office use, the frame features a clear plastic cover to protect contents. 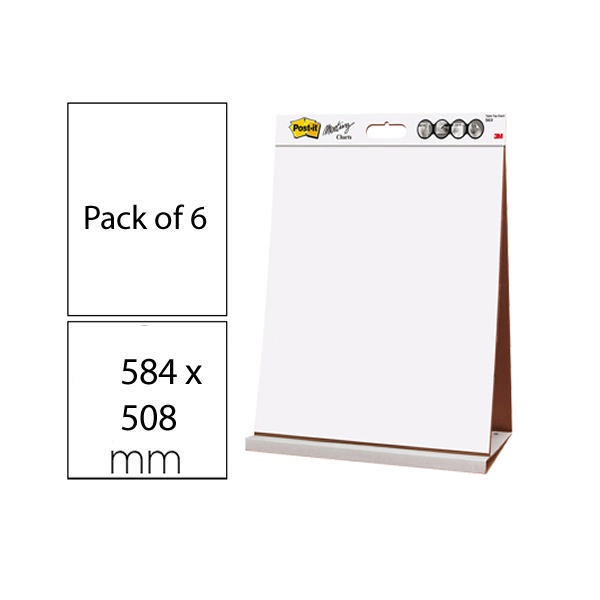 Supplied with a wall fixing kit, this frame is suitable for A3 signs and posters.